mutual fund or hedge fund. 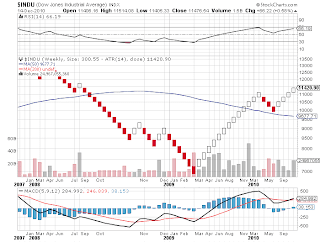 Notice the MACD setting underneath the chart. 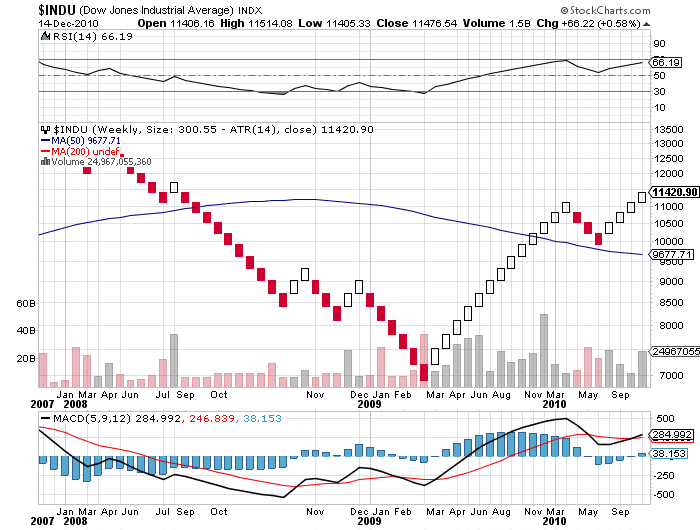 divergence﻿ indicating we have not much to go in price or time on the S&P or DJIA. me of the trend change.